Fargo Estate Neighborhood Community Garden on Buffalo’s West Side. Grassroots Gardens of Buffalo is looking for volunteers to help break ground on new community gardens and open established gardens for the season. The work will take place from 9 a.m. to 1 p.m. Sunday, April 17. While Grassroots Gardens now works with a total of 72 community gardens all over the City of Buffalo, just 11 gardens are on the list for extra help this weekend. Neighborhood residents plan and maintain the gardens. 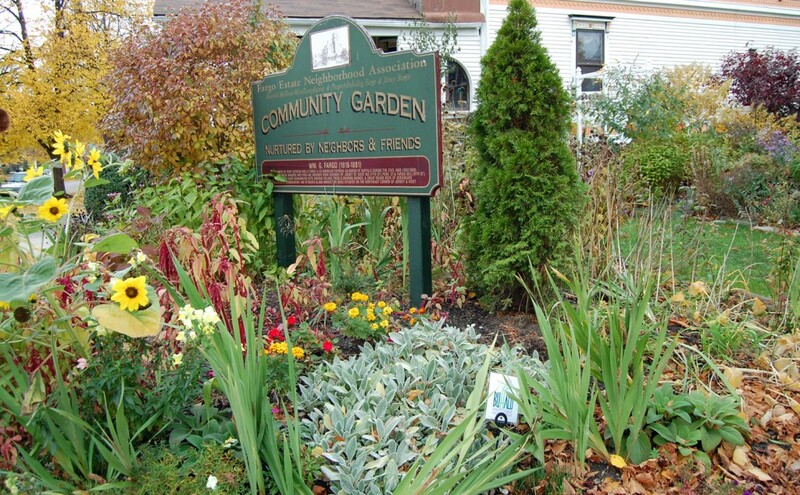 To sign up to help in the community gardens this weekend, go to HandsOn Greater Buffalo. As you start working in your own garden, please keep Grassroots Gardens in mind. 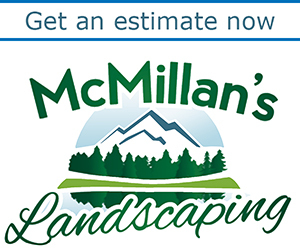 They can use perennials and even healthy shrubs that you may be removing. 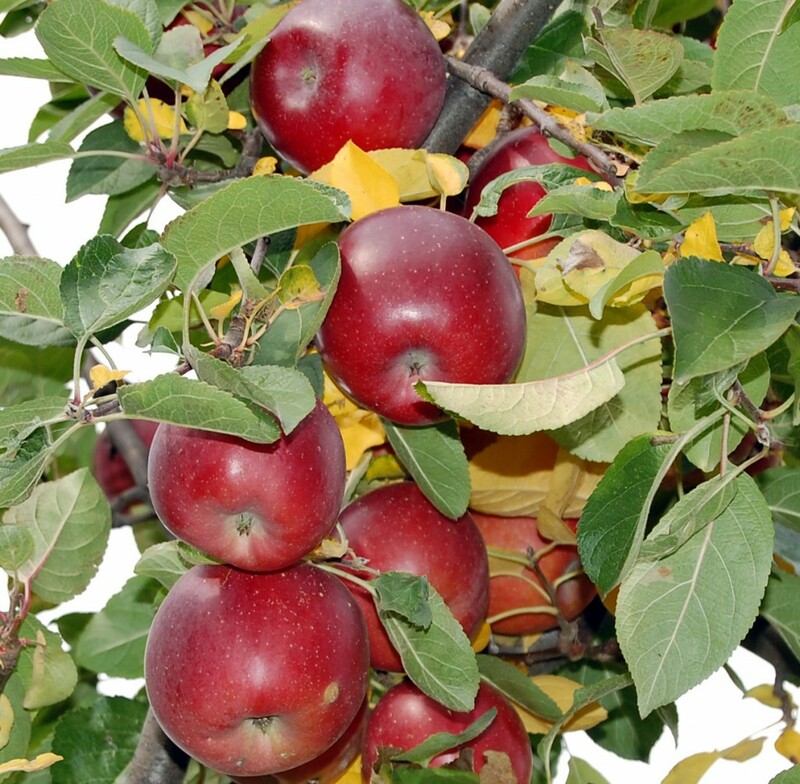 Apples in the Rosa Gibson Garden of Love on Buffalo’s East Side. Grassroots Gardens of Buffalo is a non-profit organization devoted to helping people create and sustain community gardens on vacant land in the City of Buffalo. Land access. Grassroots Gardens can work with the City of Buffalo to request a lease agreement for vacant property that neighbors want to use as a community garden. Insurance. A community garden can be rolled under Grassroots Gardens’ insurance policy. Materials. While the residents do buy some plants and materials for the gardens, donations help a great deal. Grassroots Gardens recently received a $500 garden tool donation from Valu Home Centers. 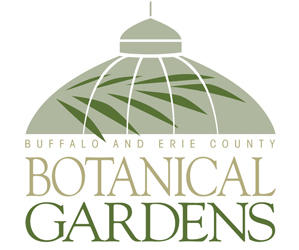 It also received a donation of various flowering shrubs from the Western New York State Nursery and Landscape Association (WNYSNLA) at the end of Plantasia, the garden and landscape show hosted by WNYSNLA. For more information on how Grassroots Gardens can help you with a community garden, go to their website.